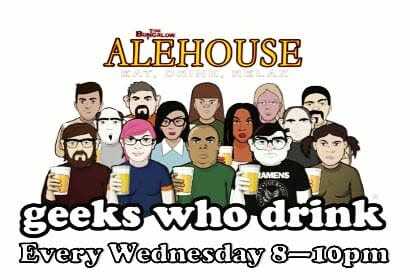 Geekswhodrink #pubquiz will be going down! 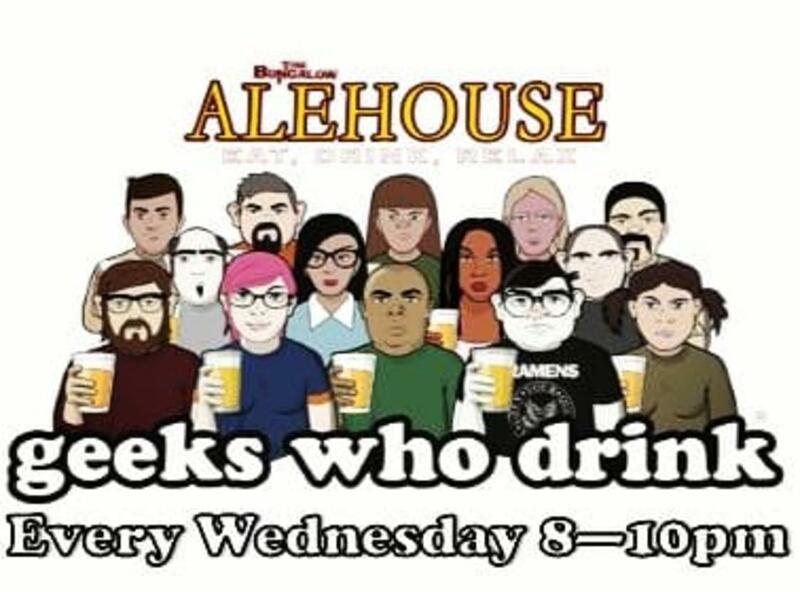 The best #trivia night in town! Bring your team, come lay down some knowledge, and compete for the $50 top prize! Ladies' Night will also be going on from 4-9pm, just in case you needed some extra incentive! Let's do this!